Have you started reading Dante's Inferno yet? Yeah, me neither. There are 34 cantos, so as of today I plan on reading two a day which should have me finishing it by the end of February. 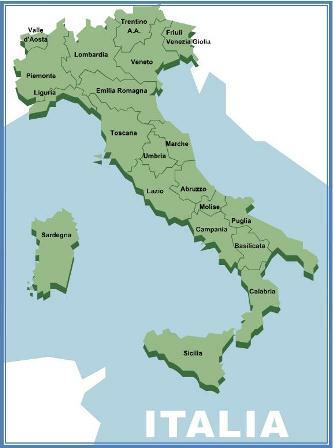 While the rest of the world's eye is on Sochi in Russia, my eyes are on Italy. We are going to do some armchair traveling through Italy reading books set in or written by Italian authors. So many places to choose from - Venice, Verona, Rome. Plus so much history to explore both fictional and non fictional wise. All roads seem to start with Rome so we'll start there. 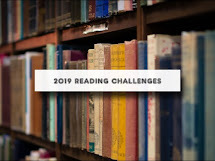 I found some interesting links including Italian Legacy which discusses Italian literature of ancient Rome, the middle ages, troubadours, scholars and poets, the beginnings of authentic Italian literature, the renaissance and more. Definitely well worth checking out. According to Book Lust to Go, the best place to start is with the history of Rome. Nancy recommends for a historical fiction tour of Rome; Colleen McCullough's Master of Rome series or Steven Saylor's Roma Sub Roma Series. 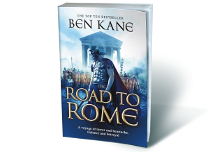 I've currently have in my backpack The Road to Rome by Ben Kane which is the 3rd book in his Forgotten Legion Trilogy based in 48BC. I read The Forgotten Legion a couple years back which totally blew me away, then The Silver Eagle when it came out. They aren't the easiest books to read. 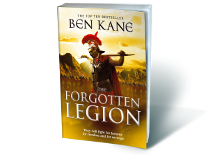 "The Forgotten Legion" is an excellent book, very well written, grabs your attention from the very beginning and doesn't let it go. I'm usually don't read historical fiction because I find them dull, flat, and boring most of the time. 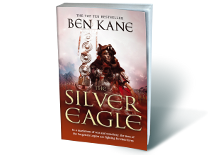 Ben Kane's epic novel surrounding the lives of Romulus, Fabiola, Tarquinius and Brennus in ancient Rome changed my mind. Do you think I like it just a little. :) I normally don't get effusive over a book, but I really, really enjoyed this one. Yes, what happens to the characters and following it from their perspective could make you cringe at times. It was a brutal era. Plus the lives of the slaves were just as full of political strife and politics and backstabbing as the upper class. I think what made the story so enjoyable is I just finished taking a course in Art from the Ancients up the 14th century. Learning all about the art and architecture of the Roman era, then reading as the characters and their activities took place in the roman forum to pompey to the silk highway to the coliseum where the gladiator fights were held was just fascinating to me. Made reading the story a much richer experience. Also in my backpack are: Open Mind, Faithful Heart by Pope Francis which are reflections he wrote before becoming pope. Plus Emberto Uco's The Name of the Rose, and art history mysteries - Daniel Silva's Fallen Angel and Iain Pears Giotti's Hand. Join me in reading all things Italian this month. The trio of books that you wrote about sounds very interesting. I've enjoyed reading historical fiction books - so these are ones I'll need to add to my reading list. I shall have to check these books out when I get a chance. I love stories set in Ancient Rome. This week I've read "Hunting Shadows" by Charles Todd. I love historical fiction - my favorite genre! I haven't got anything set in Italy on my current reading list, but I'll check out the trilogy you mentioned.